The world’s most popular coffee species are going extinct, according to Researchers at Kew Royal Botanic Gardens in the UK. This new research shows that about 60 percent of coffee species found in the wild could go extinct–very soon and humans are to blame. So while you literally can’t have your cake and eat it too it sounds like you possibly can’t drink your coffee and not change your daily living habits either. Quite a strong statement, we know, but literally threats from human encroachment and deforestation will cause some of these coffee species to be extinct in 10 to 20 years, then add the influence of climate change and your savored cup of coffee each morning could be in big trouble. Of the 124 known varieties of the coffee plant, 22 were classed as vulnerable in this new study. 40 are now considered endangered, 13 are critically endangered, and 75 are threatened with extinction. Obviously, there is a bigger issue to this than to just stop drinking so much coffee. Even if millions of us did stop drinking so much coffee, that still doesn’t solve the problem of these coffee species going extinct. Although we alone cannot stop these plants from going extinct, we can certainly offer an alternative for now and possibly when that sad day comes when coffee prices start to skyrocket and even more plans hit the endangered list. It is important to first understand, that we do not hate coffee–not even in the slightest. Obviously, when many people see our product and see that it can be a coffee alternative, some may think we despise coffee but that is just not true. 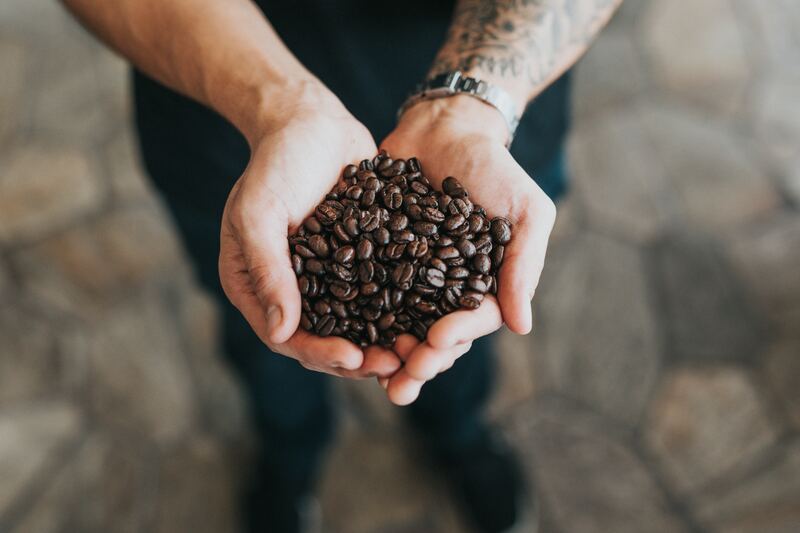 We appreciate coffee for what it is and the joy it brings to people, in fact, some of the natural caffeine found in our products comes from green coffee seeds. We just like to offer a possibly better alternative to those who don’t want to drink coffee, are trying to cut down on coffee, or whatever their reasons may be. For these reasons, we offer products like our SUPER POWDER and the EBOOST SHOT. Why is SUPER POWDER a good alternative to coffee? SUPER POWDER is an effervescent blend of vitamins, electrolytes, antioxidants, nootropics, natural caffeine, and other daily essentials supports a lifted mood and increased focus. Natural caffeine from green tea and green coffee seed provide energy that stays with you, powering all the moments that matter. A proprietary blend of 5-HTP, resveratrol, l-tyrosine, quercetin, huperzine A and astragalus. Sharper, clearer, happier. A blend of electrolytes helps you stay hydrated and replenish your body from the minerals lost through sweat. Vitamin C and Selenium work as antioxidants to help prevent oxidation and protect from the damage caused by harmful molecules called free radicals. Why is the SHOT a good alternative to coffee? Made with acai fruit, pomegranate, cherry, pear, apple, and banana blended with coconut water.